Due to personnel issues At one point I was finding it difficult to maintain my home to my expectations. The representative I have is fantastic I am very very pleased. My house always looks great after she leaves. She is most friendly & very professional when doing her job. I recommend this business to any one who requires house cleaning. I could not have made a better choice in company. My 3-year old daughter is suffering from Atopic Dermatitis and I’m so cautious about what could trigger the attack. I know I already did everything but she still got rashes. Her doctor suggested that it could be dust mites so we should have general home cleaning. With the help of Take Time, our home is dust-mite free and my daughter is healthy. I will surely have their service regularly. Thank you for your business and the review Destiny. This is the first time we ever had our home professionally cleaned. I am amazed at how clean my home looks. Take Time did an wonderful job. Really getting into corners and making items sparkle. The cleaners were very friendly and thorough. The price was great too. If you want a clean home call them. Spring is right around the corner, it’s the perfect time. Thank you for your business and the review Marie. Thank you Jeff, we are so pleased to hear the cleaning went well. Please don't hesitate to tell your family and friends. They also did a top-to -bottom cleaning for our recent move. I have told all my friends and relatives of the superb job that their courteous ,professional and friendly staff accomplished for us and would highly recommend their services to others. Thanks so much Paul. We really appreciate your feedback. Take Time Home Cleaning is an Award Winning full-service Winnipeg cleaning company that can deliver all your cleaning needs. Looking for a reliable, bonded and fully-trained professional house cleaner or cleaner for your commercial operation? Let us take the stress off you and do the job right every time. Locally owned and operated since 2009, we have a team of experienced and dedicated staff who are employees not contractors and who have been with us for a long time. They genuinely care about the work they do, and always go the extra mile for our clients. We’re a member of the Better Business Bureau with an A+ rating since 2011, and are proud to say that most of our new clients come to us through client recommendations and referrals (check out our testimonials (over 40)to see why our clients love us). 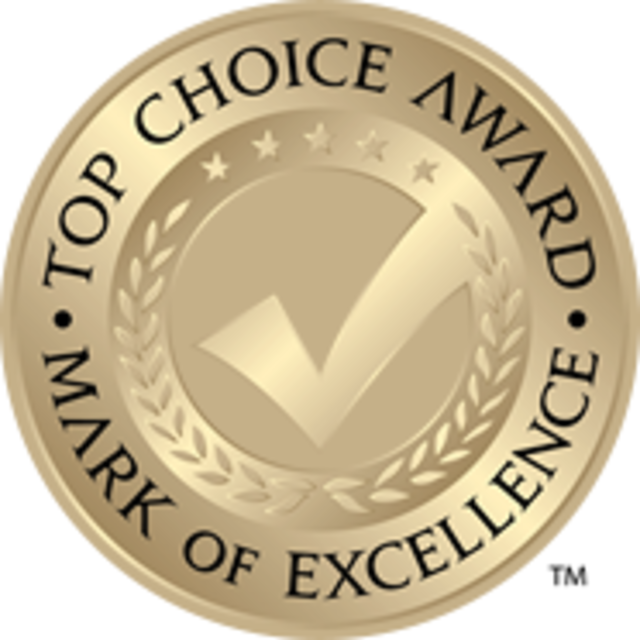 We have won the Top Choice award for best Residential Cleaning Company in Winnipeg and surrounding areas for 3 years in a row. Our rates are competitive, and we offer a wide range of additional services such as real-estate cleaning and home staging, mattress cleaning, all season property maintenance, floor and upholstery cleaning, handyman services, and window, blinds, and gutter cleaning. We offer great discounts on all additional services for our residential clients. Our commercial cleaning services clients include the Winnipeg Goldeyes, Maple Leaf Foods, Kiewit Infrastructure, Energy 106 and Jewel 101 (now Hot 100.l)and many others. Our clients know that they can trust our thoroughly trained and quality checked employees (we never use contractors) to do the job right every single time. 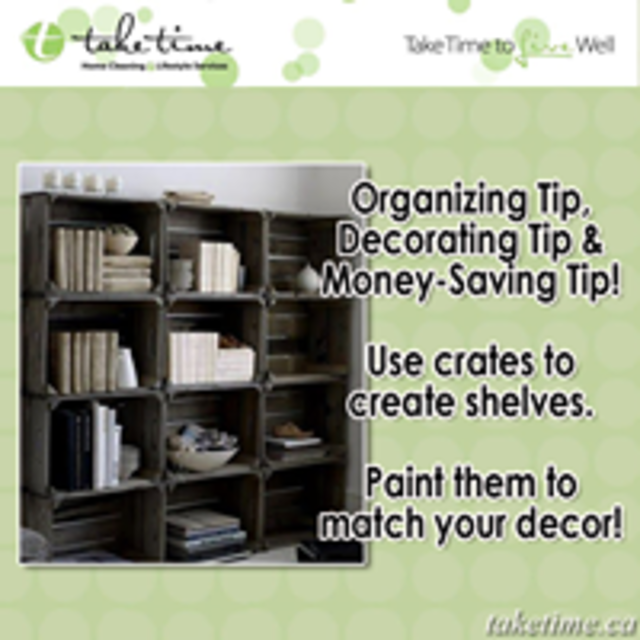 Take Time Home Cleaning is very committed to giving to our community. 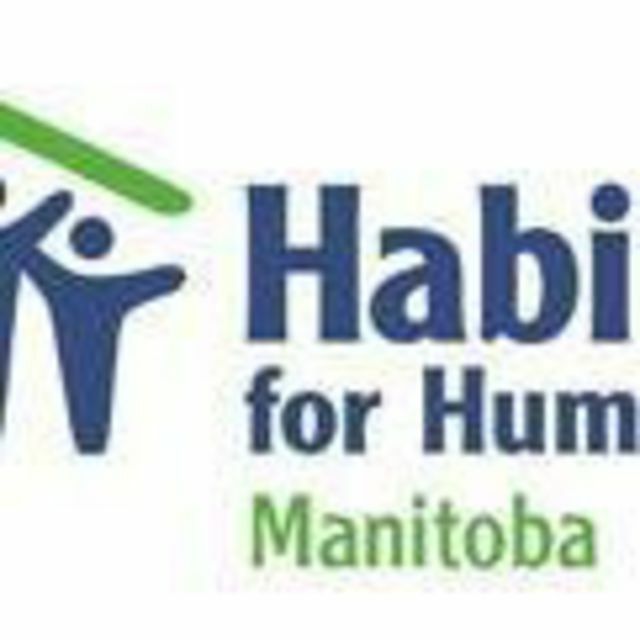 We provide free cleans on a monthly basis to Habitat for Humanity, Cleaning for a Reason, and those recovering from strokes and heart attacks. We have been doing this for years. We love what we do, and look forward to hearing from you to see how we can help meet your needs. Residential and Commercial cleaning with all frequencies available.